As the founder of Bay Area Cosmetic Dermatology, Dr. Kathleen M. Welsh is a true skincare leader. With board certifications in both internal medicine and dermatology, she understands how to make improvements that are more than skin-deep. Board-certified in dermatology, Dr. Andrea Hui Austin masterfully blends her strong sense of aesthetics with her advanced scientific knowledge to guide her patients to the services and therapies that provide the best possible results. 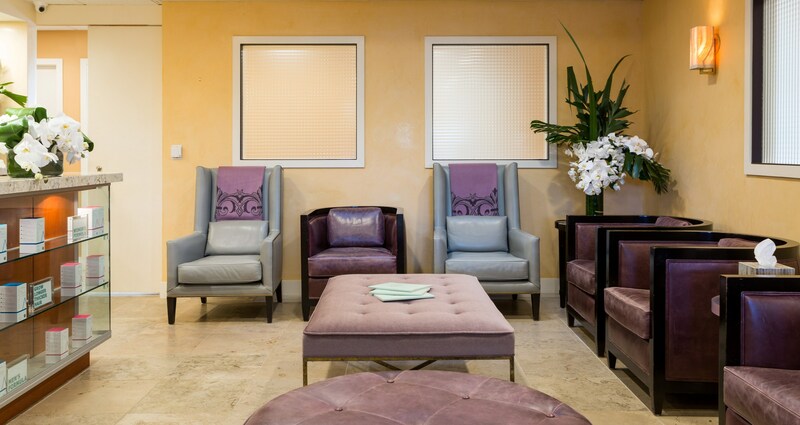 Bay Area Cosmetic Dermatology is a state-of-the-art facility located in the heart of San Francisco, California. Our board-certified dermatologists know healthy skin does more than look good. It functions beautifully, too, acting as a barrier against the outside world and telling a greater story about who you are and where you’ve been. Our dermatology services in San Francisco improve both skin health and beauty for meaningful, lasting results that everyone will notice. A proactive approach to your skin can make all the difference in decreasing—or even reversing—the signs of aging. Take it from Dr. Kathleen Welsh, "When it comes to skincare, the age you start is the age you stay." Procedures that use wrinkle relaxers and fillers to promote a smoother, tighter complexion. Procedures that create a more sculpted silhouette with no downtime. Procedures that revitalize the skin for a more youthful facial appearance. Procedures that address the unique concerns of our male patients. I have only had positive experiences here! I think I have been her 4 times over the last 2 years. I never feel rushed or pushed to buy products. I am always given lots of helpful options. They run on time and are diligent and positive! and I love the results! I have been a patient of this practice for over 12 years. I have seen Kathleen Welsh for over 50 visits and have always been pleased with the outcome of my medical treatment. She is a caring lovely person. All of my family members have also seen her for acne , mole removal, skin care and fillers. I travel a distance to my appointments and it is worth every mile. Envision your results by exploring our before-and-after photo gallery. Receive the latest information about our exclusive offers and specials. Explore previous patient testimonials to make the most informed decision. Learn more about how our San Francisco facilities are equipped to address your needs.